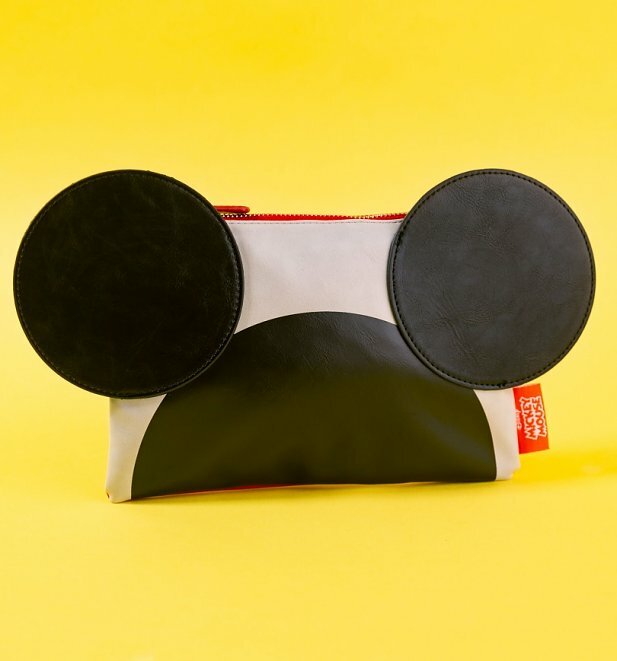 Doesn't Mickey just bring a little magic wherever you find him? 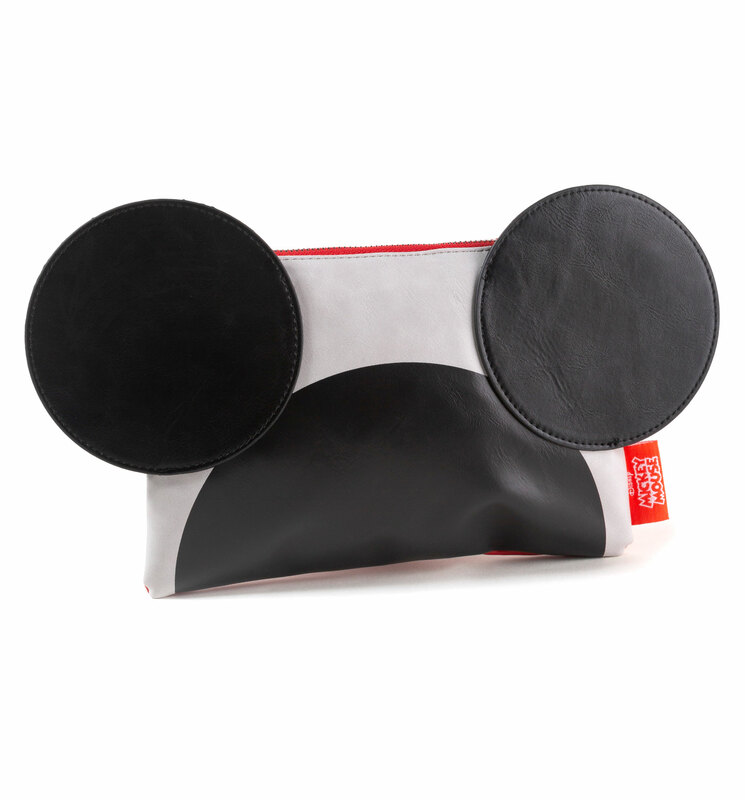 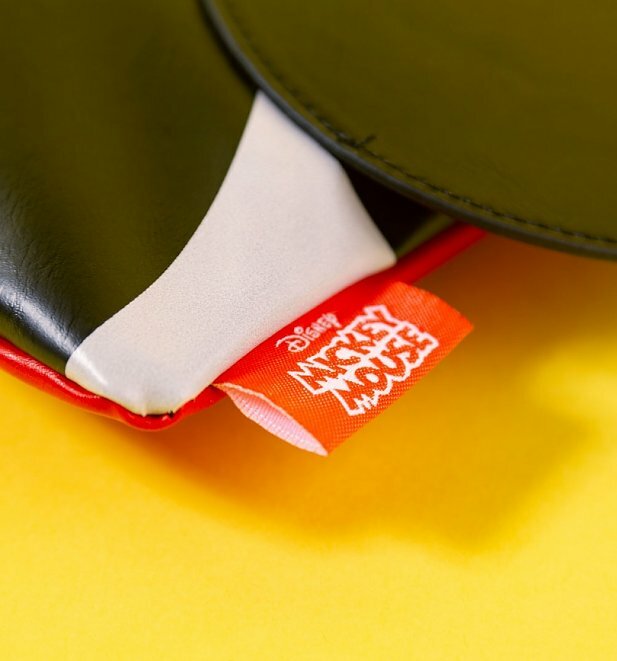 We're loving this delightful Disney pouch, featuring the world's most famous ears and a super-sweet patterned lining. 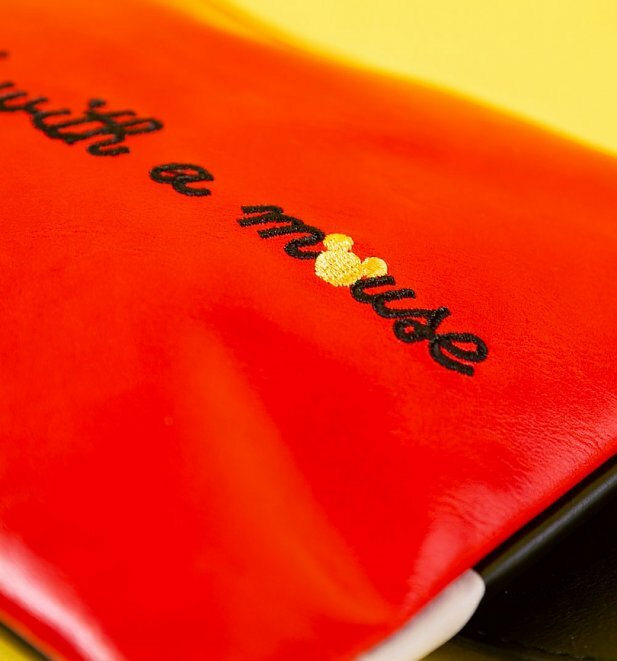 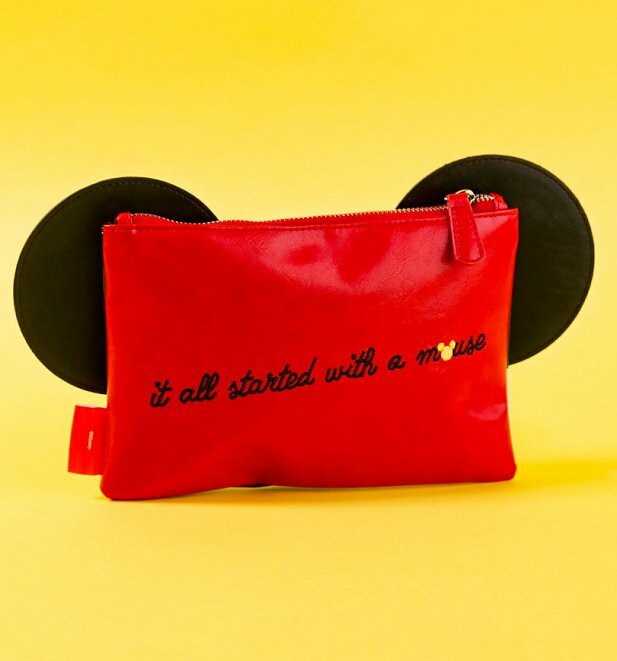 Ideal for all your essentials, we'll be working ours as a cute clutch to add a dash of Disney charm to any ensemble. 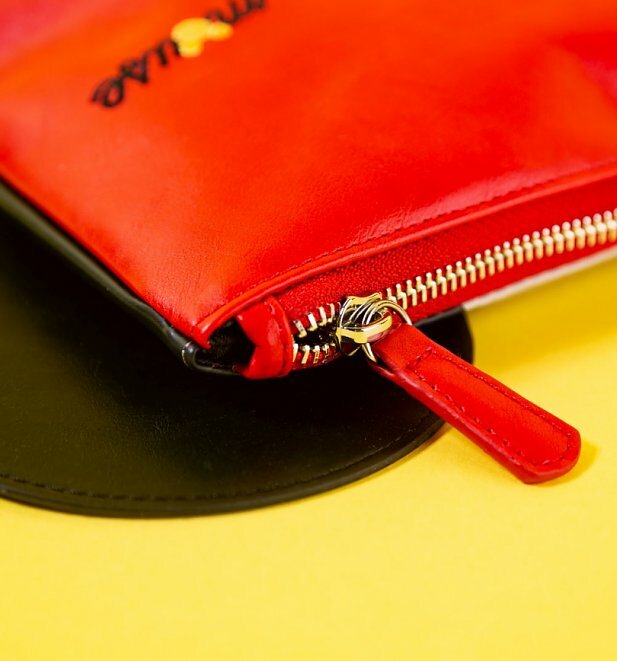 Review: Carini e funzionali.confezione bella.